Up, Up and Away! We’re Off! 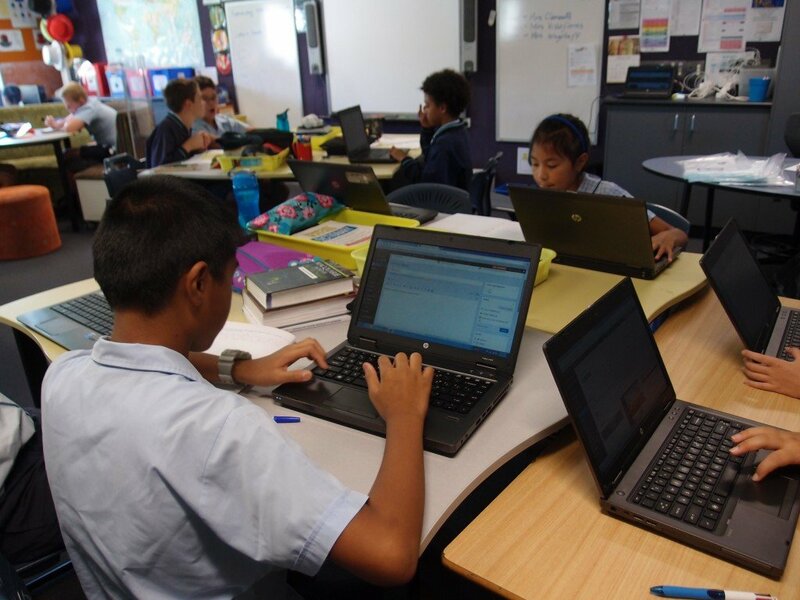 Today the 6R students commenced blogging, publishing their first post – a “Welcome” post. After days of waiting for all 32 student blogs to be set up, there was no holding back – away they finally went. The students had fun exploring the many theme options available and other various settings and are now ready to create their “About” page. 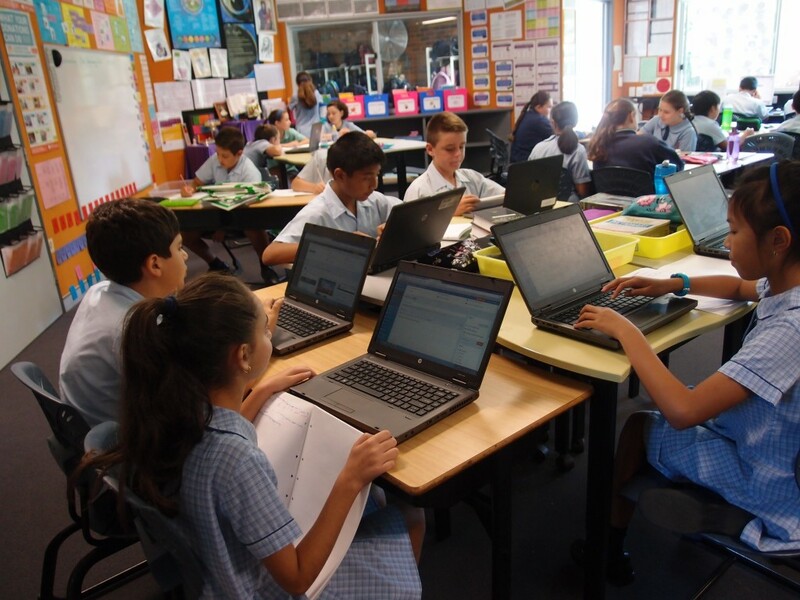 If you’re wondering what these savvy students are all about, what they’re like and what they’re learning about at school, why not take a look at their blogs? I’m sure you’ll see why Mrs Quealy just loves her class. Here they are hard at work.